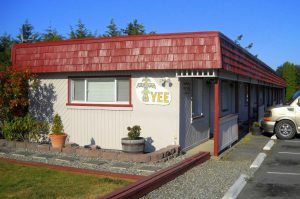 Our motel is the perfect choice for vacationers and extended visitors. Centrally located to sightseeing locations, shopping, ferries and historical landmarks, we strive to make your stay with us as relaxing and convenient as possible with affordable, newly remolded and spacious rooms with queen size beds, and cable television. 9 rooms – Kids are welcome.